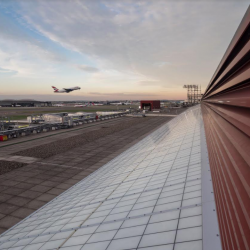 Kalwall distributor Structura has recently completed a challenging but fascinating ‘replace and refurbishment’ project at Heathrow’s Terminal 4. 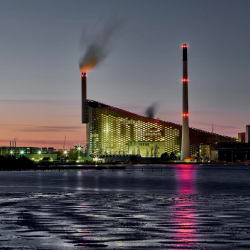 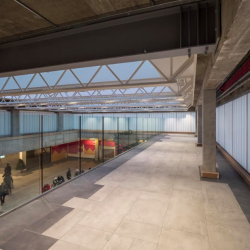 A revolutionary new project in Copenhagen has turned a waste-to-energy plant into a 95,000 square metre tourist attraction, featuring a building envelope containing Kalwall. 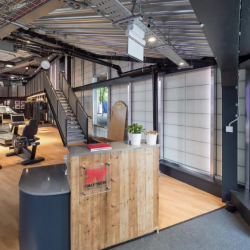 The BBC DIY SOS Grenfell special has featured Structura UK’s help in delivering a new Community Centre and a replacement Dale Youth Amateur Boxing Club. 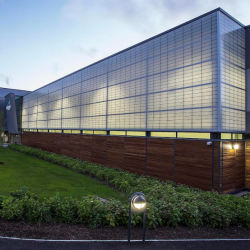 To minimise glare and maximise natural daylight, The Foyle Arena in Derry has used large areas of Kalwall for the pool area and sports hall elevations. 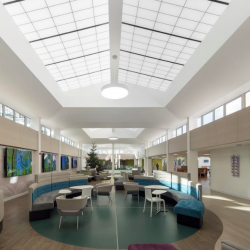 Kalwall translucent cladding is the architectural show stealer for the new multi million pound development of Benenden Hospital in Cranbrook, Kent. 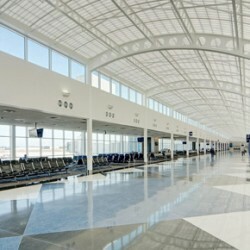 Kalwall® translucent cladding has featured in the recently finished 4,200 square metre extension at the South Bend Regional Airport in Indiana. 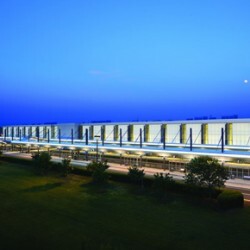 Kalwall® translucent cladding has been seen to spectacular effect at Rayleigh Durham Airport in North Carolina, as part of a project designed by architects Clark Nexsen.